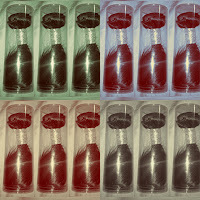 This is a blog about hair, hair extensions, and a chic fab lifestyle!! How to Save Money by Purchasing Virgin Hair Versus Buying Store Bought "REMY" Hair. While the stock market may go up and down the value of your hair will always stay up. Just take a moment and think of how priceless beautiful hair can be. The feeling of waking up with morning breath, but your hair is flawless!! Yup that feeling is priceless!! 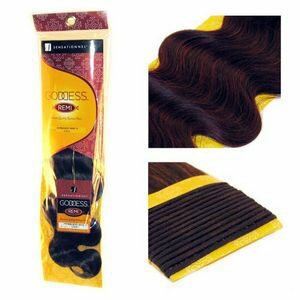 At first glance store bought hair appears to be cheaper, there is usually a buy one get one free deal and you can usually leave the store with two packs of 18" hair for about $150.00. This averages out to be about $75.00 per pack. This hair with proper maintenance and care will last you approximately 3 months maximum!! With virgin hair having a heftier price tag with each 4oz bundle of 18" hair costing $150.00 bringing the cost of two bundles to a whopping $300.00. This hair with proper maintenance and care will last you approximately 12 months minimum!! I'm not the smartest knife in the drawer but I can see how buying the seemingly expensive virgin hair can actually save you money!! 2 packs of 18" store bought hair cost $150.00 but you have to buy it every 3 months so during one year you will spend $600.00 at the hair store but you wont notice it because you spend $150.00 on 4 different occasions. 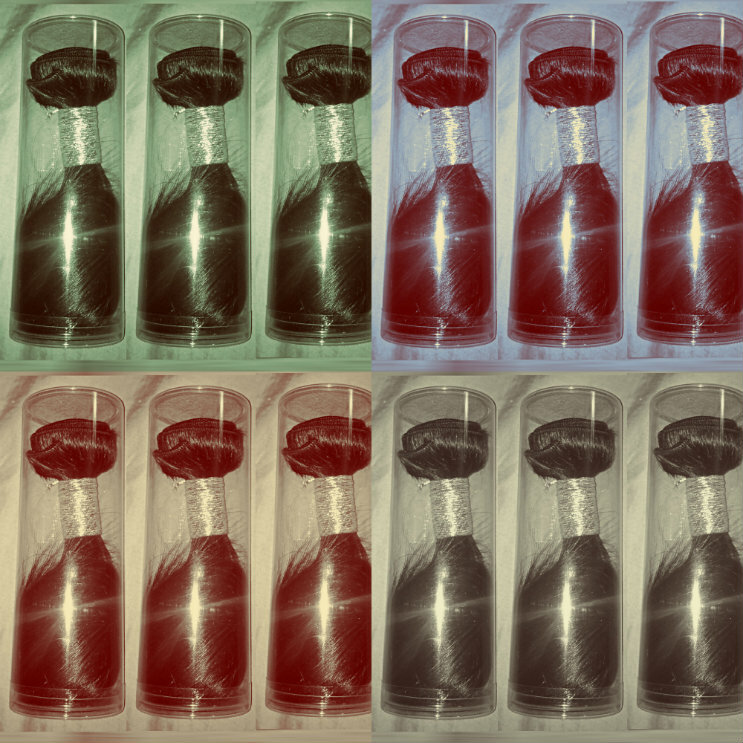 2 packs of 18" virgin hair cost $300.00 once and your won't have to buy any more hair for at least 1 year. Would you rather spend $600.00 a year or $300.00 a year is the question you need to answer!! It may seem like your saving money by buying cheaper hair at the hair store but you actually save money by making an initial investment in virgin hair. This is the wearable investment that gives you the priceless feeling, while saving you money!! nothing is comparable to saving money while looking your best!! Click HERE to Start saving today!! Elysian virgin hair is the best and most versatile hair i have ever purhased. It is definitely a smart investment after years and years of buying wigs and hair out of the stores i always find myself back within a week or two to get more hair. With Elysian hair especially the Caviar Curl collection i can sleep in it, dye it any color without damage, flat iron it straight without worrying if my curly curls not coming back if i don't want to wear it straight any longer. Its wonderful . I love my Elysian Hair. I’m impressed, I must say. Really nice blog and very important for us Thanks!Frontal Closures Comes in a variety of lengths, textures and ethnicities.Contact us: (818) 714-0670 Choose from Brazilian, Indian and Peruvian in lengths from 12 -20 inches. Our frontal.